Our interactive and creative fundraising campaigns help you reach your goal for whatever important cause is on your heart. 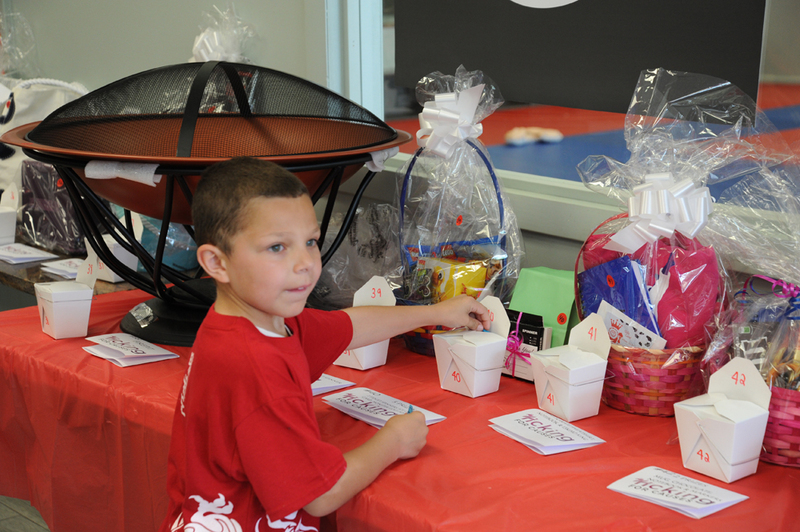 We have taken some of the best parts of Martial Arts training and combined it with philanthropic opportunities to help you raise money all while having fun. 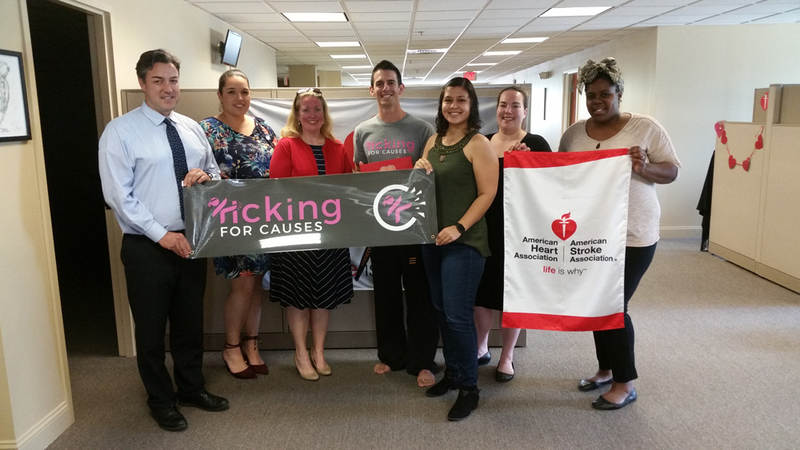 Kicking for causes and their volunteer staff work together with your leaders and volunteers to plan an exciting event centered around your goals. We even create all the promotional documents you will need to advertise for your event. Now in their 5th annual fundraising event, local students at one small organization raised over $30,000 in just 4 short weeks. 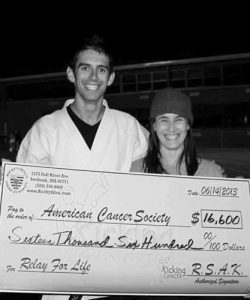 By combining the passion of martial arts with giving back to the community. 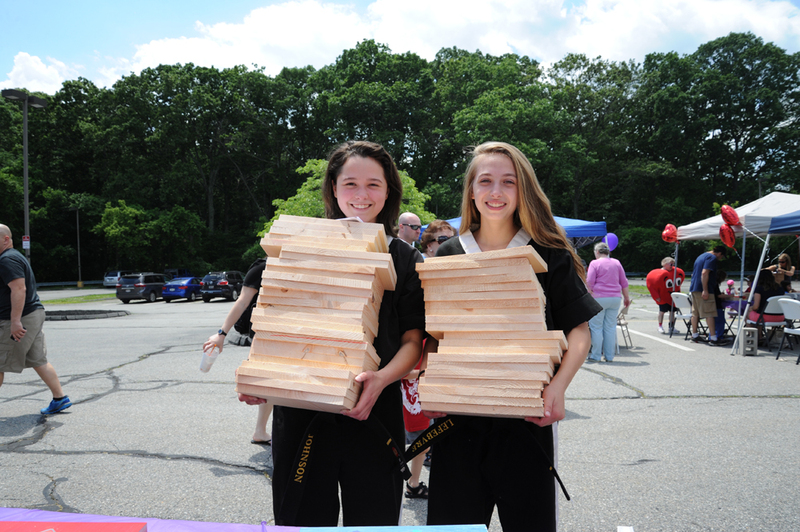 Kids and their families broke wooden boards by gaining sponsorships from their community and raising awareness for the American Heart & Stroke Association. 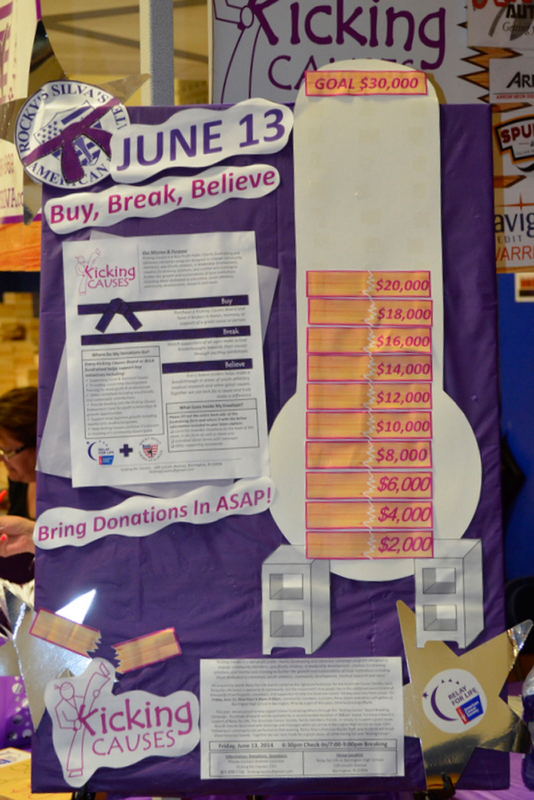 Families joined together for a very special 1 day event where the excitement included board breaking and decorating, great food, music and entertainment, games and prizes, performances, raffles, educational classes and so much more. Contact us and let us know what your vision for a fundraiser would be and let our specialized approach help you reach your fundraising dreams. Kicking for Causes is a Non-Profit Public Charity (501c3) built on the concept of helping others through education and fundraising campaigns. I consent to Kicking for Causes collecting my details through this form.